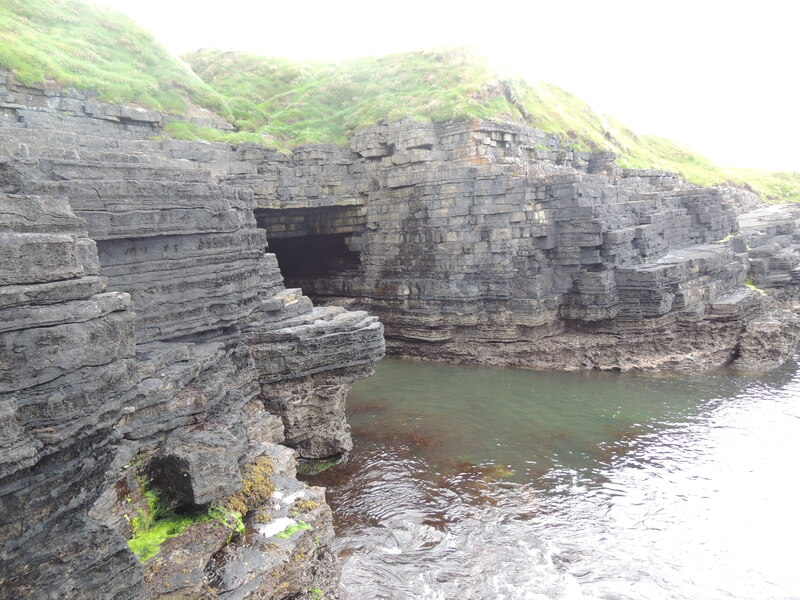 Beautiful rock layers in Lissadell, County Sligo, Ireland. 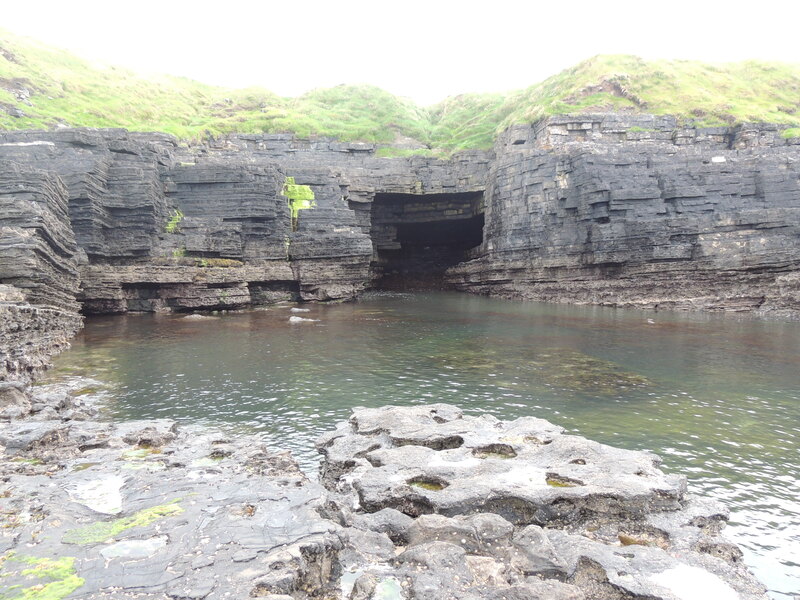 This entry was posted in Christianity, Faith, Life, Photography, Travel and tagged beauty, Creation, God, Inspiration, Ireland, Lissadell, Nature, rocks, Sligo by lyonsroarforgod. Bookmark the permalink.